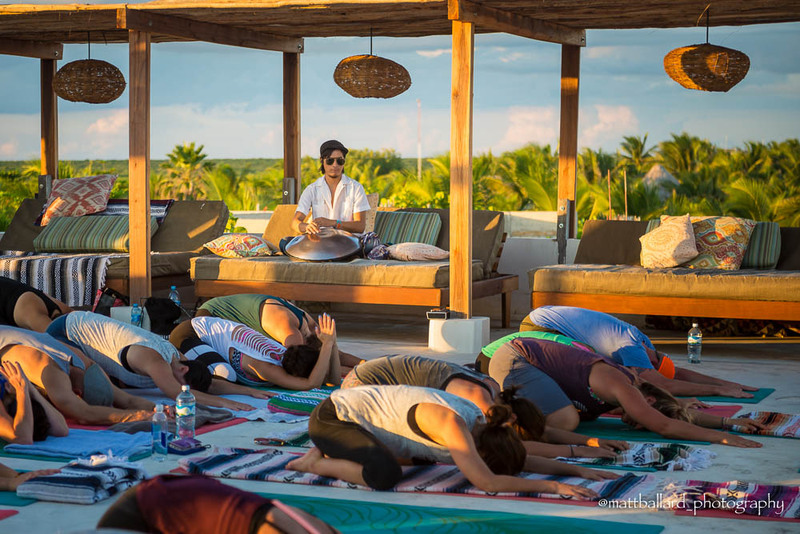 If your idea of a holiday is spending time on a beautiful beach surrounded by like minded people doing yoga twice a day, eating delicious healthy food, meditation, morning guided beach walks, excursions to see the local beauty, and being pampered with amazing spa treatments, then look no further. A Beach n’ Bliss vacation is perfect for friends, partners, or the solo traveler. 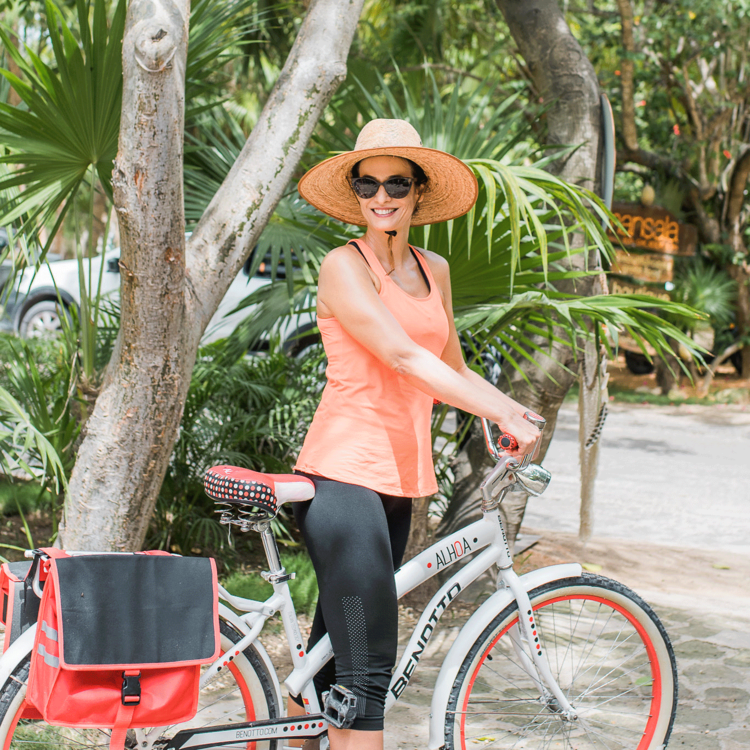 Experience the beauty of Tulum and reconnect to yourself and nature with Beach n Bliss. Beach n Bliss is a process of inner discovery through time in nature, meditation, yoga, playing in the sea, nourishing yourself with fresh delicious food, pampering massages, a Mayan clay ritual with a focus on letting go of anything holding you back from living your authentic blissful life, and time to just be. Plus many other fun activities to send you home looking & feeling better. Add an extra day to your stay, ask about about special add on rates. Invest in your health and wellness. Beach n' Bliss retreat dates are shown below.